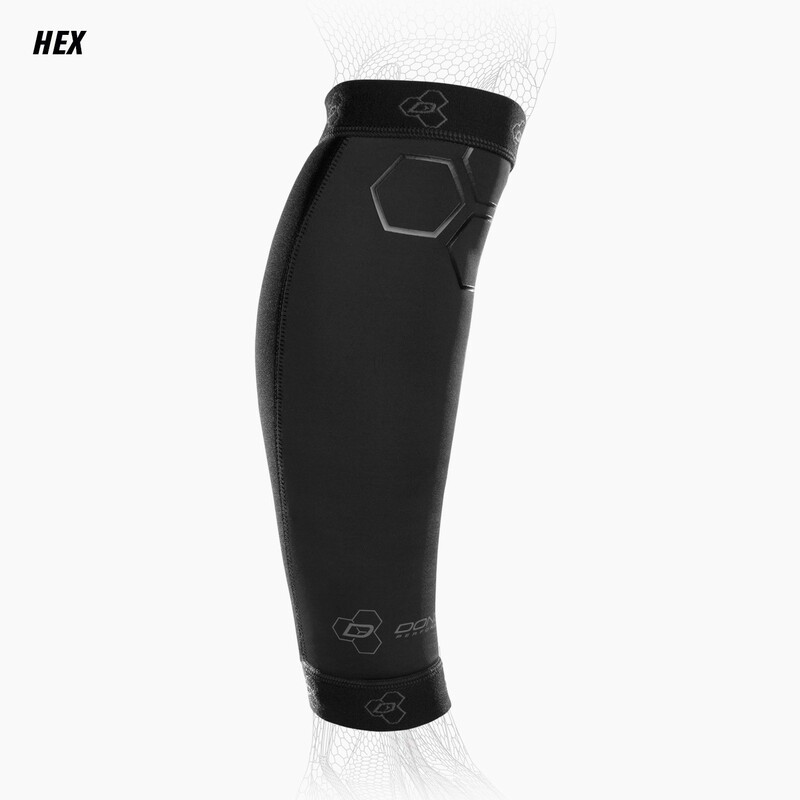 Our DONJOY Performance Anaform Calf Sleeves feature a unique construction combining both lycra and neoprene in the same sleeve. This allows for thermal compression keeping the calf muscles warm during sport and activity. Sublimated prints on the lycra panels allow for expression in design, art and style. 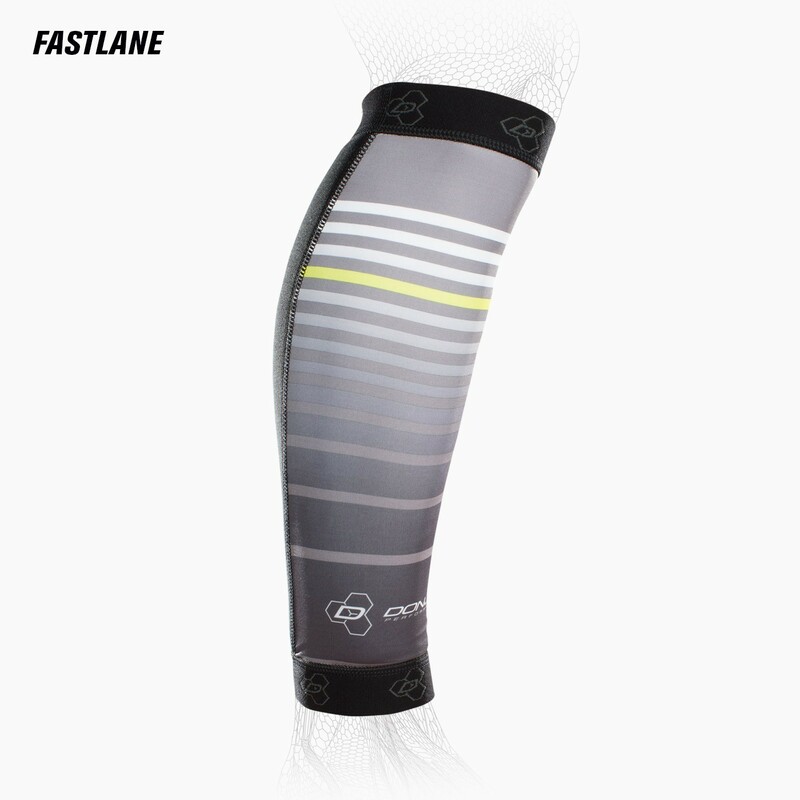 Elastic collar lines ensure the calf sleeves stay put. 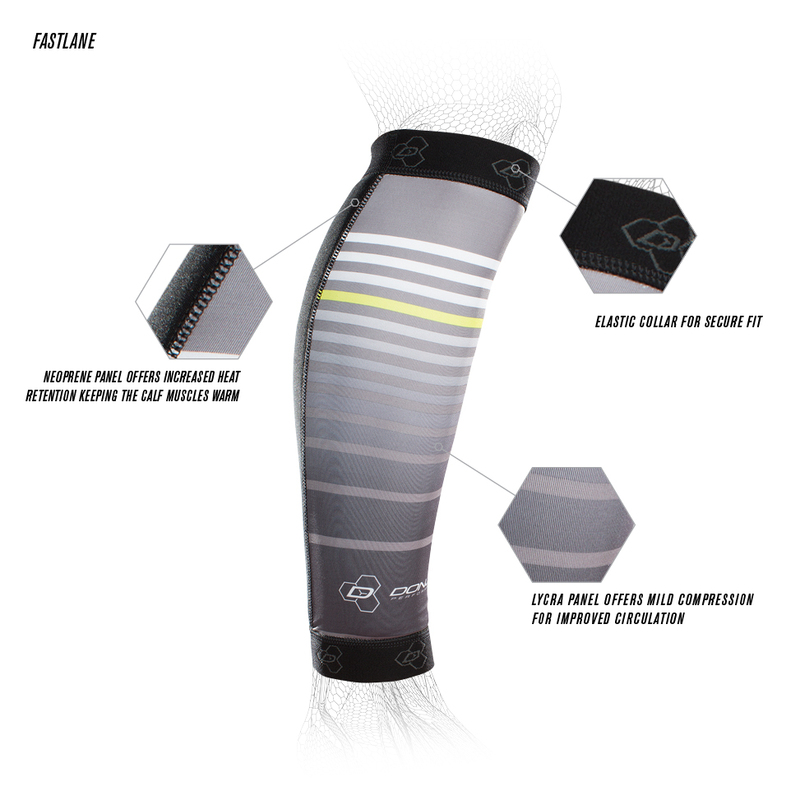 Loved the "DONJOY Performance ANAFORM Calf Sleeve"
The sleeve works great on a pinched sciatica nerve issue that I'm experiencing. Easy to use and keep clean. Provides warmth and support for calves.